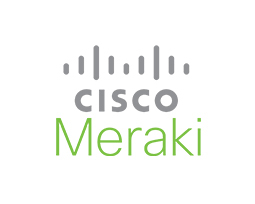 As part of Cisco’s Digital Network Architecture (DNA), Meraki provides the most accessible APIs to automate IT, access analytics, and drive user engagement. Case Delivery of high quality branded guest access, marketing analytics and interaction via all Cisco Meraki wireless equipment. Objective Enabling the Gatekeeper Wireless platform to run on all Meraki wireless equipement. Result Today all Cisco Meraki wireless equipment is compatible with the Gatekeeper platform.